The rate of autism continues to change; it has skyrocketed. 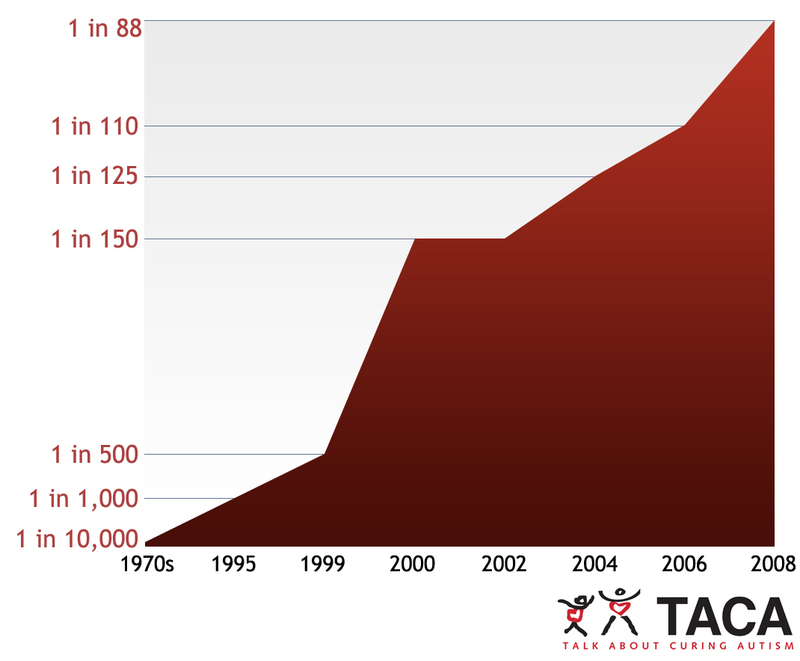 When TACA began as a foundation almost 13 years ago, incidence rate was 1 in every 1,000 children. The Centers for Disease Control and Prevention (CDC) recently revealed a parent survey update to this rate: Today, 1 in every 50 U.S. school-aged children have an autism diagnosis. Until autism is counted in a census, we rely on these survey method as the “best guess.” I’ve always wished the CDC cared enough to properly account for autism and then properly address the needs of our community. 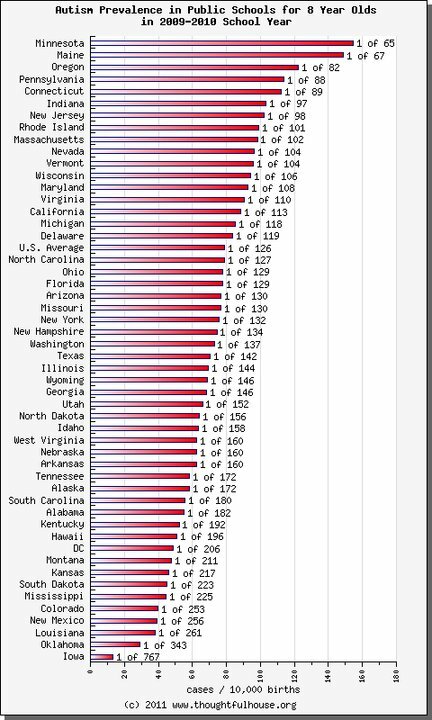 Based on CDC autism estimates, declare autism as an epidemic and public emergency. We need to treat autism with the urgency it warrants. Define and collect a true census of individuals affected by autism. It is important to indicate that four year old estimates based on surveys do not work. Real numbers and details such as age groupings are urgently needed. Consider a more diverse board at the IACC to include some of the world’s researchers in cause and innovative treatment such as: Dr. Martha Herbert, Dr. Jill James, Dr. Richard Frye, and Dr. Dan Rossignol. It is my opinion that the current IACC board lacks in ground-breaking research and medical treatments happening today. Adding more experts to the IACC board would help further the efforts in a more positive direction. Collaborate with families via support groups in indentifying needs for those living with the condition today. Outside traditional therapies and medical treatments are helping individuals with autism live healthier lives. Based on new research, co-morbid medical issues do exist with autism. Where are the initiatives addressing these concerns to define answers? Identify a task force to address the current and future needs of adults living with autism. Prioritize and evaluate all possible environmental causes of autism. Operate with a sense of urgency in your strategic plan. We cannot waste another moment. We must drive for answers. I believe the 1 in 50 rate of autism is an underestimate. For years, I have witnessed many typical neighborhood schools with full classrooms for every grade that are just for kids with autism and a separate classroom for typical children. Our chapters and volunteers see this as well. We add an average of 400 new families who have just received the autism diagnosis reach out to us every month. We know that whatever the rate is, the sense of urgency never seems to be properly addressed. What will it need to become for concerns to be raised? Now back to my point: What number will be adopted by the CDC? The answer is something I don’t like: 1 in 88. 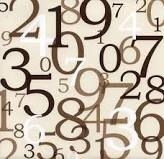 In short, the methodology used for the 1 in 50 number is based on a parent phone-in survey. It is not based on professionals verifying the autism diagnosis. The new survey of 1 in 50 will not replace the 1 in 88 CDC statistics approved rate. Autism Action Month: Get activated! The thing is though, had those phone surveys produced a result like 1 in 250, I’d be willing to bet the CDC would be blasting it all over the place, citing “autism may not be as prevalent as previously thought”, and not hiding it like they do the 1 in 50 number. I can’t prove that, but my gut tells me that’s how it would have played out if the survey numbers were “favorable”. Sadly, that is an assumption. Until there is a census – everything is a best guess. I am hoping that parents take this as a call to action to request a census. We need an accurate accounting. Best guesses don’t provide real answers. If people aren’t alarmed with 1-in-88, or even 1-in-250 they’re not going to be alarmed by 1-in-50; especially given the confusion over what that number really means. 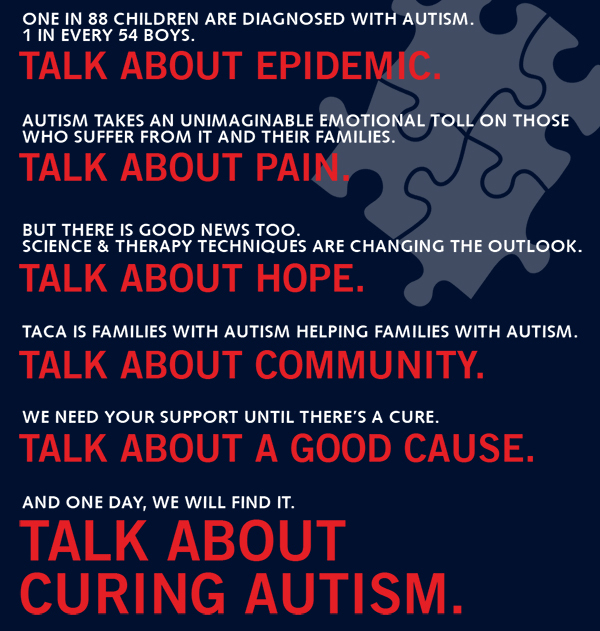 What will move people to take action is personally seeing the impact autism has on families and their children. As the numbers grown, it’s going to be virtually unavoidable. Would love to know outside directly knowing a family what you would suggest to activate to drive support. It is a serious question and I would appreciate your thoughts.